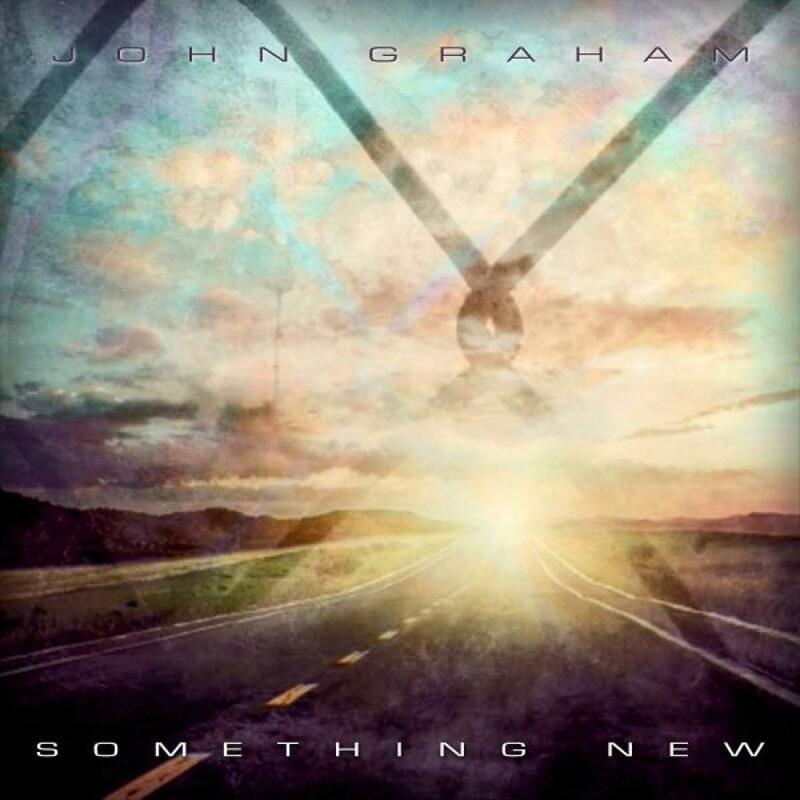 UK born but now US-based, John Grahamâ€™s follows up his debut single (Roll The Dice) with the second single â€œSomething Newâ€ from his new album â€œCold Sunâ€. Johns sound is a contemporary indie-rock electronic crossover with heaps of swagger. â€œSomething Newâ€ melds influences such as the Stone Roses, Kasabian, The Cure, Depeche Mode with the sweeping electronic soundscapes. First up is the bombastic original, it mixes a rock under beat with thunderous electronic production, dirty distorted basses and wailing guitars. Add in a dose of sweeping cinematic strings from Prague Philharmonic Orchestra and that all adds up to one big sound. Next in the package is a real treat for all Electronic Music fans. Record-label mates Hybrid deliver their first remix in over 2 years. Hybrid are now busy scoring big budget Hollywood films, their sound is still right on the money however. They transmute the original into an breakbeat fest with darting rhythms, crunching synths, new vocals and bags of cinematic scope. To round off the package we take a trip to Japan where 06R gets busy robotic electro beats, big sweeping strings and pounding basslines. The package also includes a Hybrid instrumental mix as the last track. John Graham's debut solo album â€œCold Sunâ€ is available on Distinctive Records. Guitars by John Graham & Mike Hiratzka. Remix & Additional Production on 2 & 4 by Hybrid. 3 by O6R. Strings by The Prague Philharmonic Orchestra. Arranged by Pete Whitfield. Mastered by Eugene @ Cromon Tor, expect 1. by John Graham.